The contactless ethernet slip ring is an exciting prospect as we have discussed, the ethernet conductive ring and its related aspects, but they are the slip rings with contact-based transmission process. There is very little thought put on the contactless ethernet slip ring. There has been a discussion on the contactless slip ring, but the amalgamation of such slip ring and the ethernet based conductive ring is, somewhere down the line, largely absent. As the name suggests, the contactless slip ring does not include any actual contact between the slip ring and brush. Here, the transmission process is achieved with electromagnetic inductance between the stationary input and the rotating component. Such slip rings have more to offer than any other form of the traditional slip ring and even some modern slip rings. This is primarily due to the absence of actual contact which in turns leads to a low level of friction in the unit. With the absence of friction, the operational level is kept intact. The principle based on which transmission is carried in the contactless ethernet slip ring is primarily capacitive transmission. This eliminates the resistance and wear, which again is due to the absence of friction. The design aspect of such slip ring innately removes the mechanical complexities. Further, the pattern of housing incorporated adds to the reliability quotient. 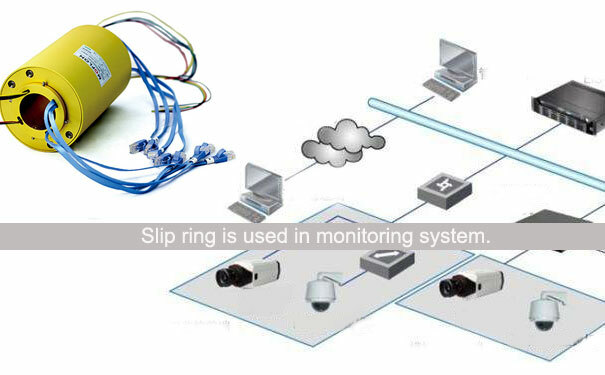 The convenience factor in terms of applicability is quite similar to the contact based ethernet slip ring. Both forms of slip rings make room for standard RJ45 connections. Further, ease installation and incorporation of the new channel for transmission has also improved the level of efficiency. The element of cost-effectiveness is something which is the inherent form of the contactless slip ring. It stems from the fact that in such transmission the installation and maintenance are not complex and at the same time, they do not include the addition of external components that are out of the purview of the standard design. 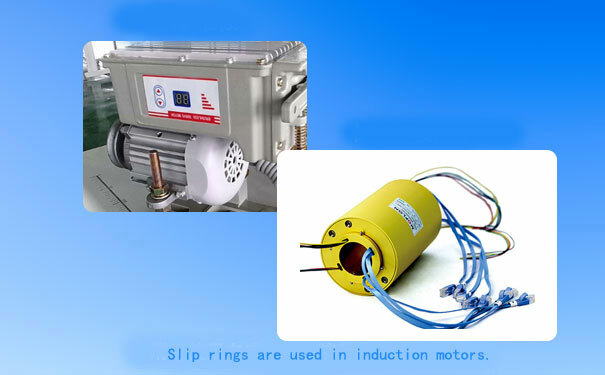 There is an added advantage of using such a slip ring in terms of replacement as the same contactless module can be replaced when the need arises to replace the existing slip ring capsule. 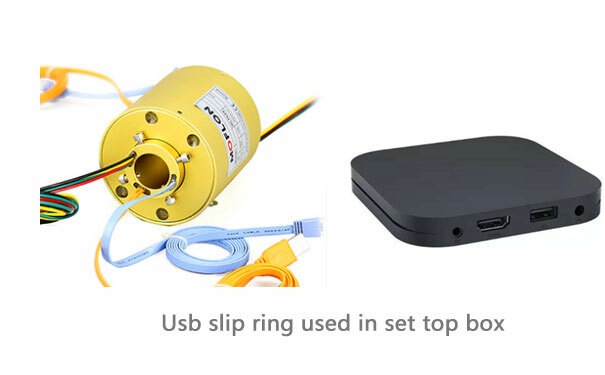 Like various other modern slip rings, the contactless ethernet slip ring can also be customized with ease, and at the same time, it does not hinder the cost-effectiveness. In such slip rings, the housing can be easily customized to fit in the standard form of contacting slip ring, while it can also be combined with rf joints, or in some cases optical joints are also attached. It is such combinations, which allow proper transmission of different forms of signals without making actual additions in the number of transmission lines. Further, the integrity of signal transmission is kept intact as the process of transmission is kept simple even with newer additions.